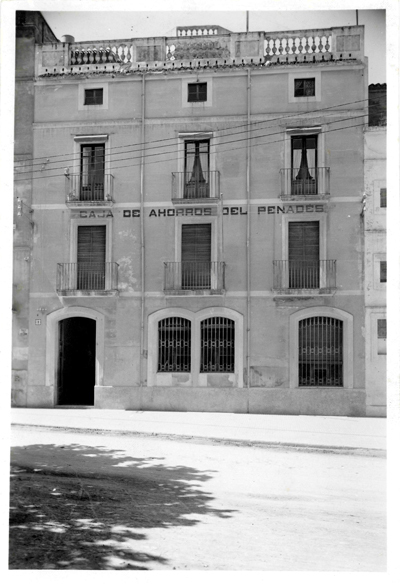 The former Caixa Penedès was created in 1913 by the Asociación Católica de Vilafranca, and was legally founded with the name Caja de Ahorros del Penedès, as a non-profit institution with a social and charitable purpose. Since then and during 100 years, the Obra Social has become a pillar and a referent in its region, especially in the encouragement of social and cultural activities. However, Foundation Pinnae evolves in time and since its beginning is totally devoted to produce opportunities, transforming the traditional model of the former Obra Social (based in the provision of services), and becoming a foundation that has the purpose to promote activities in the fields of the assistance to vulnerable people or at risk of social exclusion, economic promotion, job placement, and cultural promotion. “Go to the news file of the former Obra Social of Caixa Penedès clicking here”.